Beading Arts: Yay for Terry!! 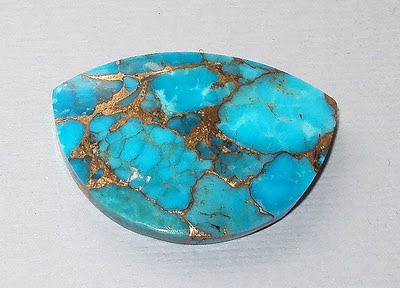 She won the fantastic Kingman Turquoise cabochon pictured above, from Cabbing Rough! I'm so excited there is a winner! Thank you so very much Cyndi for running this giveaway on your blog. It's been such a pleasure, we are honored to have been a part of this! OMG! This is great news!!! I am so excited and anxious to see the Cab. It is just gorgeous! A thank you Cyndi for your kindness and wonderful blog. I also thank Cabbing Rough for making this give away possible. All of their cabs are so beautiful. I will add their link to my blog page, as well.